So now I’m not farming full time, I need to put all of my efforts into writing. I sat down with a friend to map out my next twelve months and we came up with an idea to run a Writer’s Workshop. The Making of your Manuscript workshop is a limited numbers, intensive writing course that covers every aspect of the publishing industry. If you are interested please email me fleur@fleurmcdonald.com . I’ve been so lucky to have everyone who I approached come on board and we now have the most stella line up to help you whip your manuscript into shape. Louise Thurtell, is the publisher for Allen and Unwin’s imprint, ARENA: She will be providing advice on how to maximise your chance of achieving publication and chatting about the key craft aspects of writing. The most exciting part of having Louise on board is she is offering to read the synopsis and first chapter of every participant’s work and will be giving one-on-one feedback. I’ve worked with Jude McGee when she was my editor for Purple Roads and Silver Clouds. She is an inspiring woman. 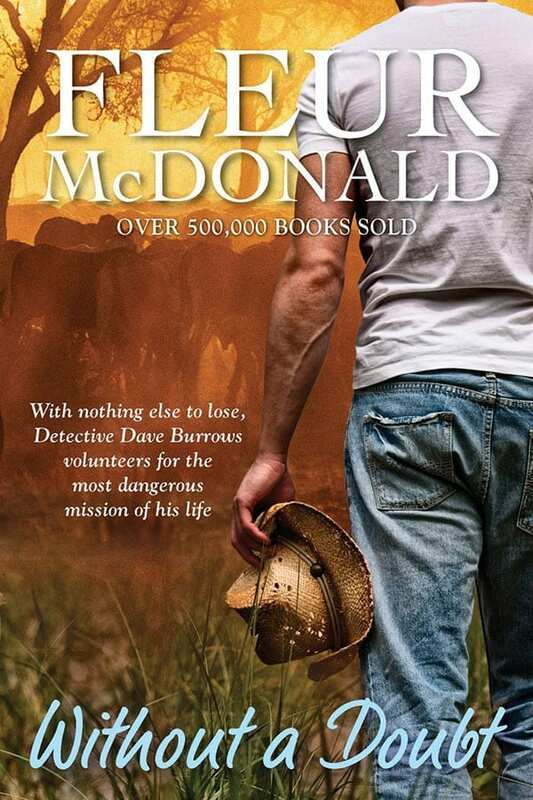 Jude McGee has worked as a book editor, publisher and ghost writer for more than 20 years. During that time she’s been lucky enough to work with some of Australia’s most talented writers. 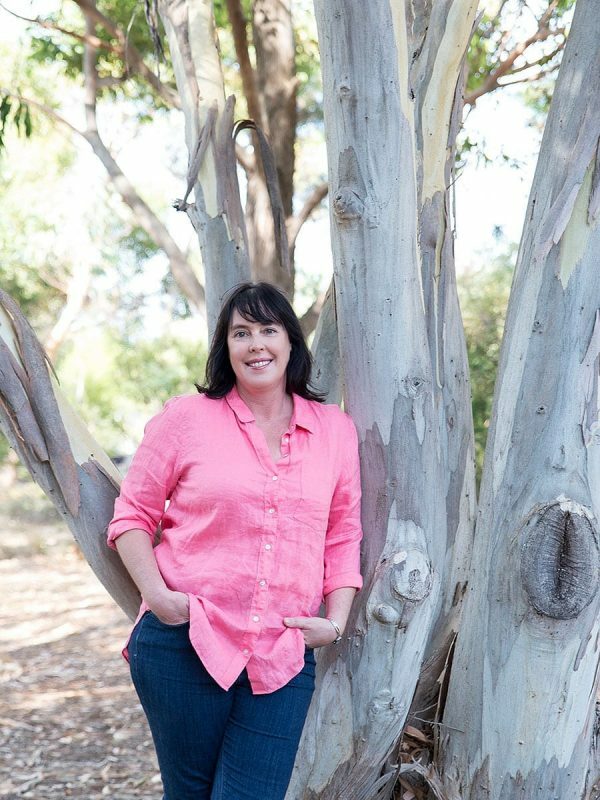 She has taught editing and publishing at the University of Technology, Sydney, James Cook University and the NSW Writers’ Centre as well as industry courses, and has supervised students studying for a Masters of Creative Writing. Currently she is a publisher at ABC Books, a division of Harper Collins. Jude will be talking about editing and also reading a synopsis and first chapter, with one-on-one feedback. And then I managed to rope my mate, Tony Park into it as well. Published by Pan Macmillan, Tony Park writes novels set in Africa. He will speak about a sense of place, in which the locations of his stories take on the role of a character. Tony will share his tips on research and dialogue – the only two things he says his time as a journalist helped him with when it came to writing novels. Tony will also talk about publicity, talking about your book in public and delivering effective media interviews. Then, there’s me. 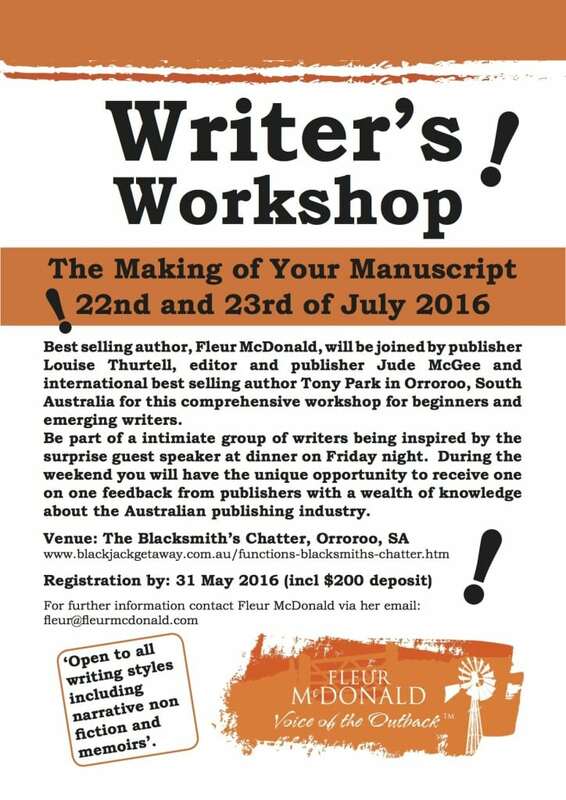 Allen and Unwin author, Fleur McDonald will be speaking on the importance of the business of writing and branding. She will also be talking on the developing good writing habits and story lines ideas as well as a bit of information on the writing program Scrivener. You can see, we have pretty much ever aspect covered. It doesn’t matter if you are a beginner or a writer who has started to make head-way towards a career in writing. All you need to be is serious about their writing and wanting to take it to the next level. You will be required to have a partially or fully finished manuscript to take part. Writers across all genres are welcome including narrative non fiction and Australian memoirs. If you’d like more info on the Making of your Manuscript workshop, please email me.